One of New Zealand’s finest, Quix, has dropped some killer new Trap and it’s exactly what you need if you think there’s way too long between now and the weekend. It starts off with a bang, builds up quickly and then drops into a next level beat with a kick that will blast your ears out, a synth that will tear you a new one and a flow that only Quix could produce. 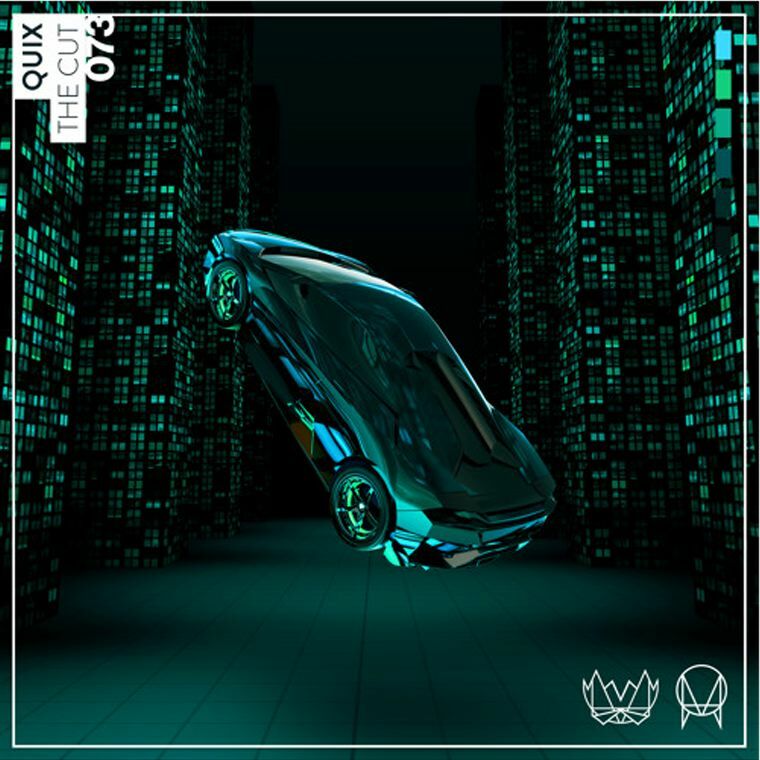 Released on OWSLA’s sub label NEST, it’s easy to see that Quix is quickly rising through the ranks to hopefully become one of the most important people in the scene. And he deserves it too with music this good. Cop a listen below.